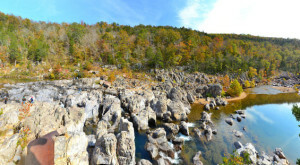 Missouri is truly one of the best states in the U.S.A. 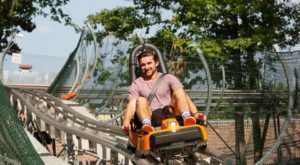 There is so much to do and see in the Show Me State that you can spend weeks exploring our great state. 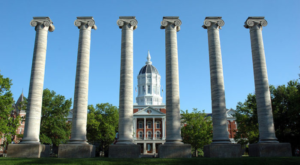 However, if your’e short on time and want to see as much of Missouri as possible in just a day or two, there is one town that encompasses almost everything that Missouri has to offer! 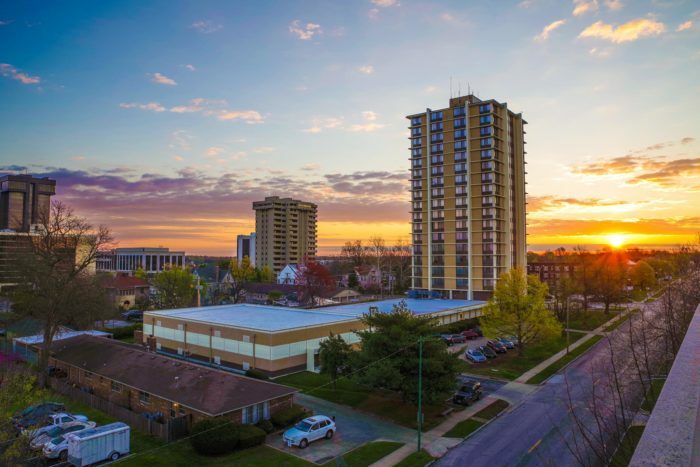 Springfield, Missouri's third largest city, is located in the southwest corner of the state. 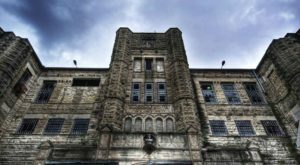 You'll find many of Missouri's most popular tourist attractions and our best local treasures in Springfield. 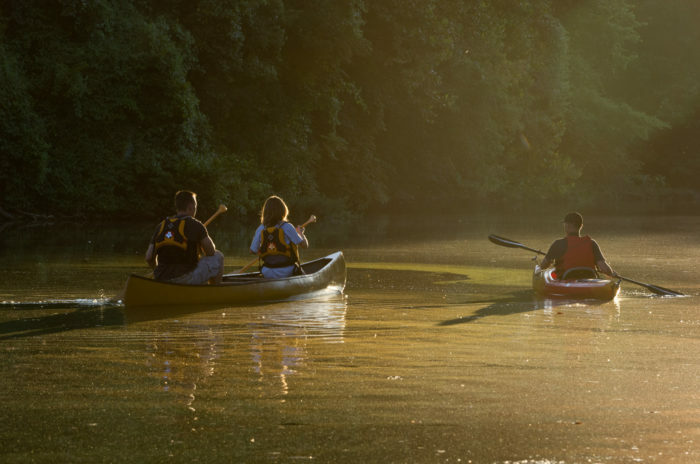 If you love outdoor adventures, there's plenty to do in Springfield. 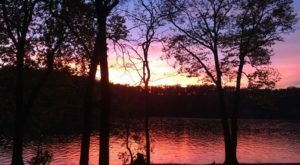 Many of the state's best parks are located within the Springfield metro area. 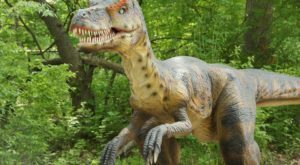 You can also find amazing indoor attractions that showcase the wonders of nature. 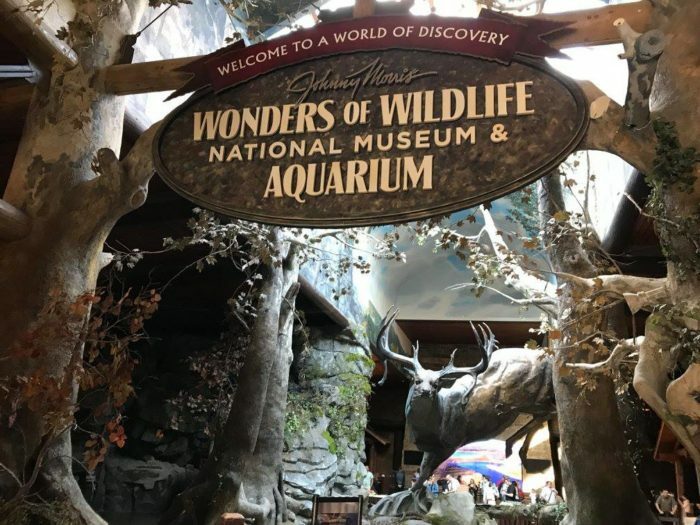 The Wonders of Wildlife National Museum and Aquarium is Springfield's newest attraction and it was recently voted as the number one attraction in the nation! Springfield is also full of history. 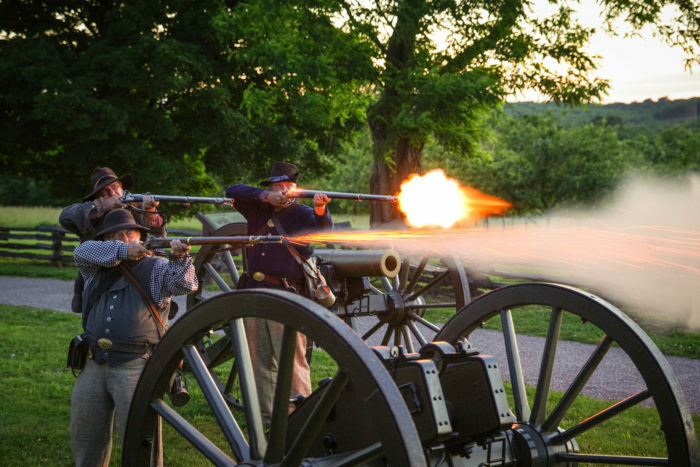 You can find historical sites that showcase Missouri's Civil War battle sites, the Missouri Sports Hall of Fame, and Harry S. Truman's birthplace. Interesting in arts and culture? Springfield has that too! Visit the Springfield Symphany Orchestra to hear some of the best musicians in the Midwest. 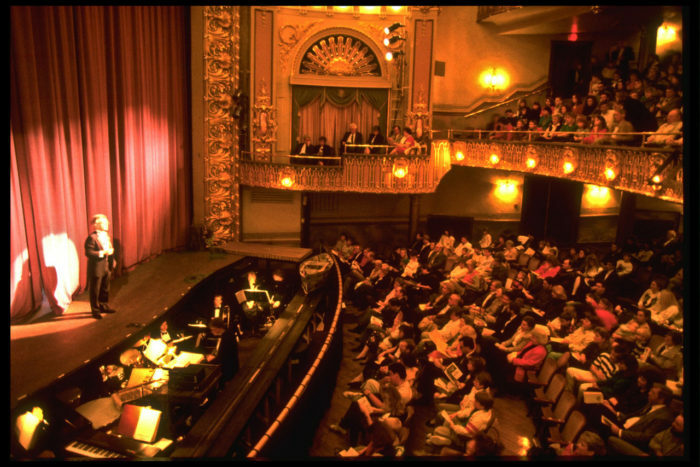 Then see a show at the historic Landers Theatre. 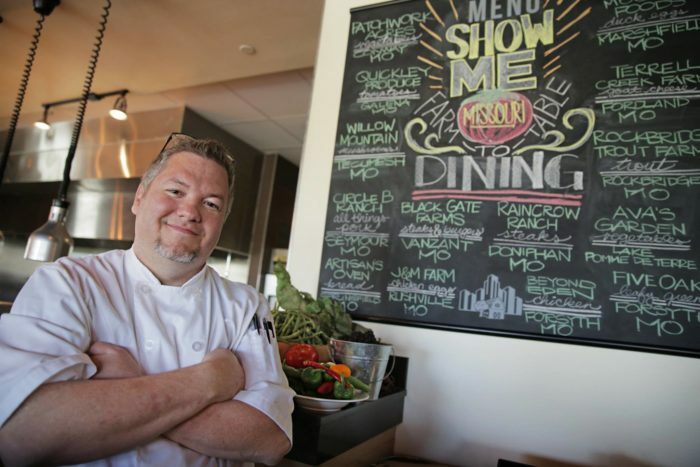 Some of Missouri's best and brightest chef's also call Springfield home. For a true taste of Missouri visit Metropolitan Farmer. Chef Wes does an fantastic job showcasing the amazing work that Missouri farms do to produce the best fruits, vegetables, and meats in the nation. 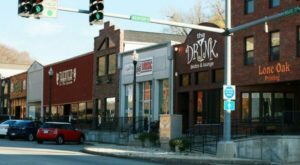 After dinner, you've got to try some Missouri craft beer. 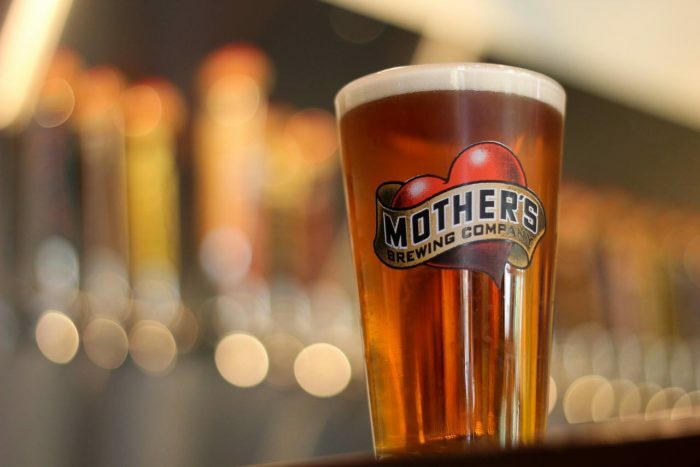 The Show Me State has a great brewing reputation and small craft breweries like Mothers and Lost Signal work hard at keeping our state's brewing traditions alive. Cardinal Nation is born in Springfield. The St. Louis Cardinal's Double-A affiliate is located in town. 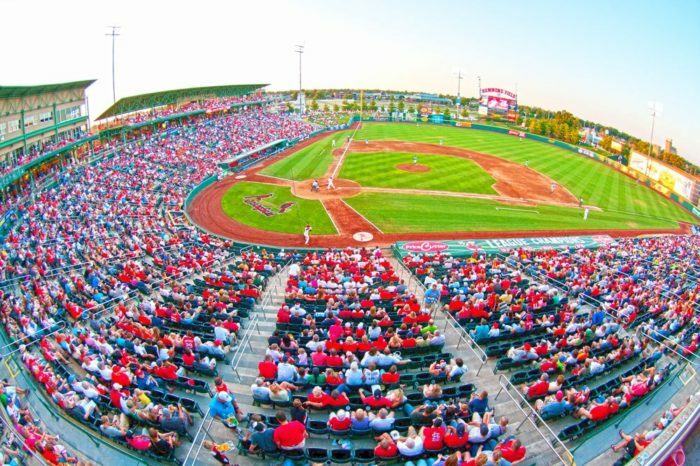 Hammons Field is the perfect place to watch a game! It's not a trip to Missouri without visiting a cave! 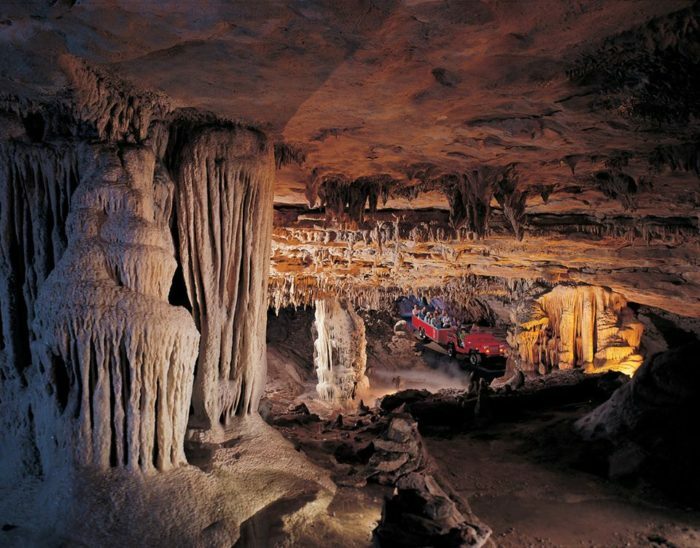 Fantastic Cavern's is one of the most visited caves in the state. It's also the only cave in the nation where you can get a ride-through tour. 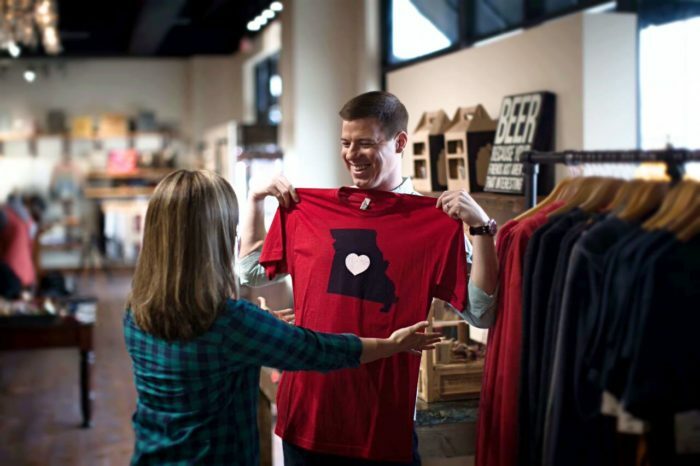 You can also find great shopping and cute little boutiques that cater to all things Missouri. Be sure to take home a little piece of the Show Me State. Springfield is a true Missouri gem. 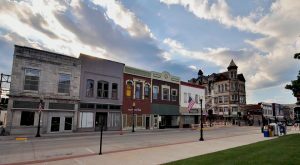 With the amenities of a big city and the feel of a small town, you'll love your trip to the most Missouri town. So what are you waiting for? Book your trip to Springfield and get ready to fall in love with the Show Me State! 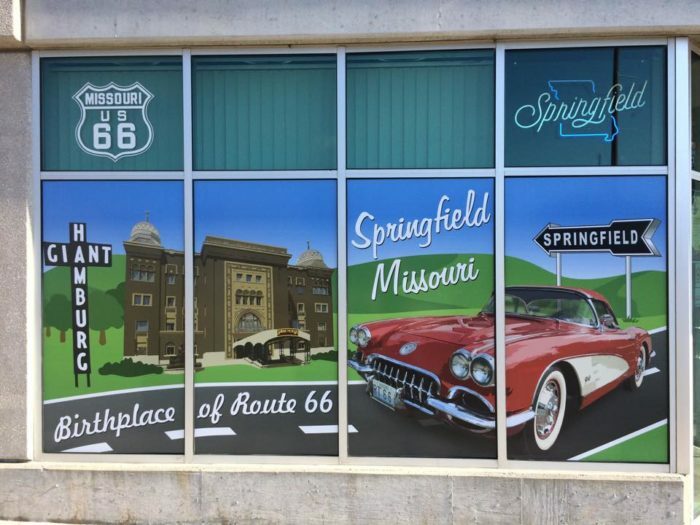 Do you agree that Springfield is the most Missouri town? Tell us what you think in the comments below!